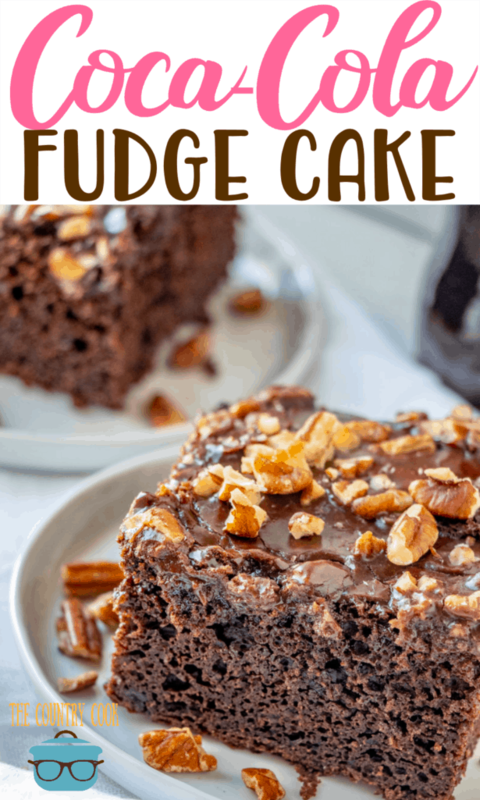 Recently I shared my recipe for Coca Cola Cake and then I realized, I couldn’t share the Coca Cola Cake without also sharing the 7-Up Cake.The 7-Up Cake is similar to the Coke Cake in that you don’t really taste the soda as a separate ingredient. 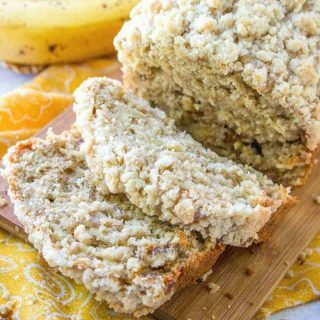 It adds flavor and makes it super moist. 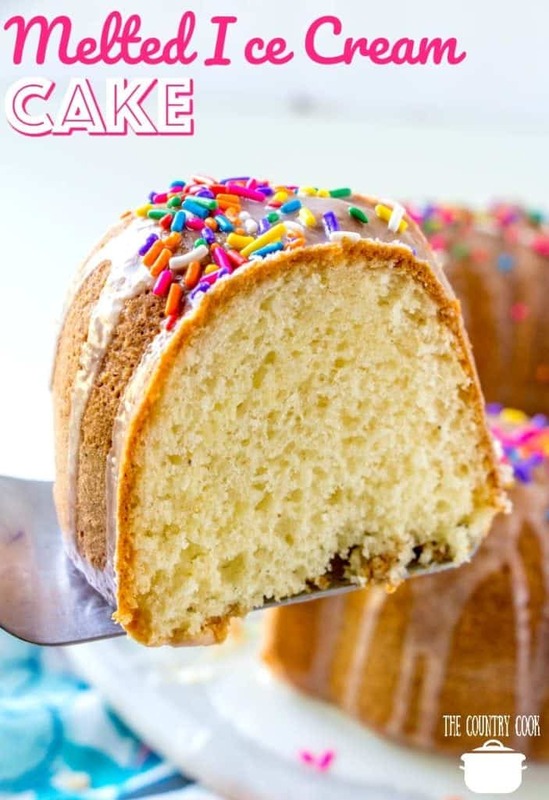 You could eat this bundt cake without any icing, it is just so incredibly flavorful and moist but I think the slightly tart icing gives the sweet cake a nice pop of flavor. 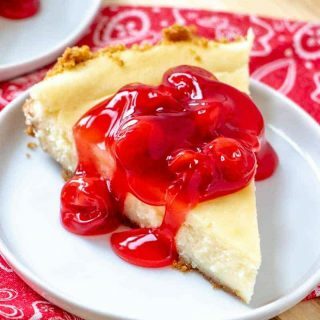 I just love making desserts like this during these cold days of winter. 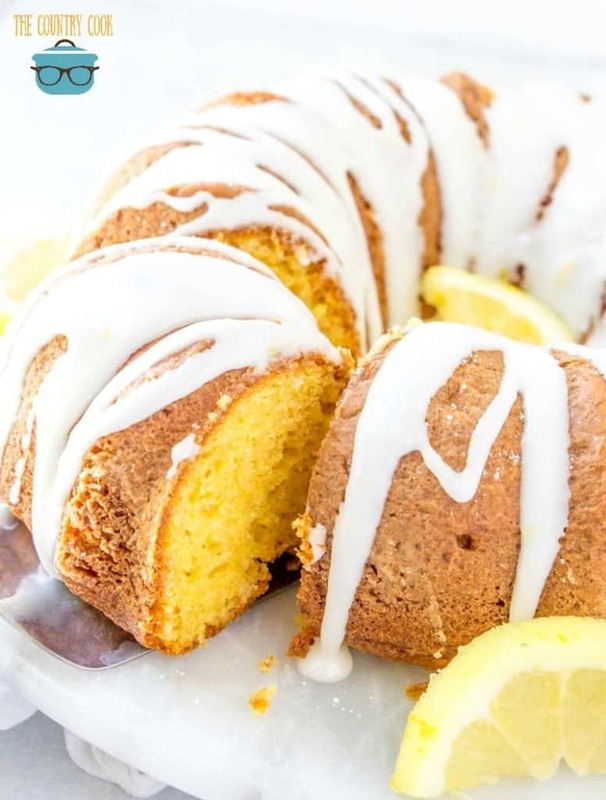 This 7-Up cake is so sunshine-y and the flavors remind you of a tall glass of cold lemonade. Preheat oven to 325F degrees. 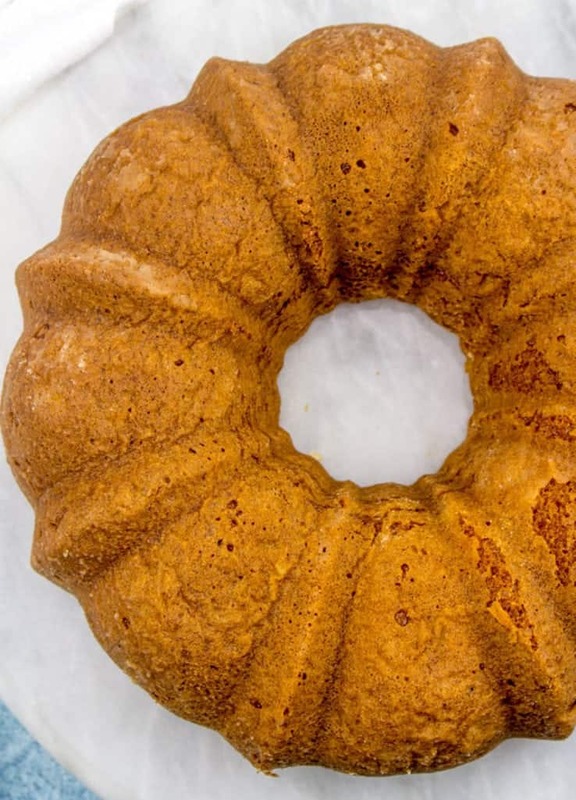 Spray your 10-inch bundt pan with nonstick cooking spray. 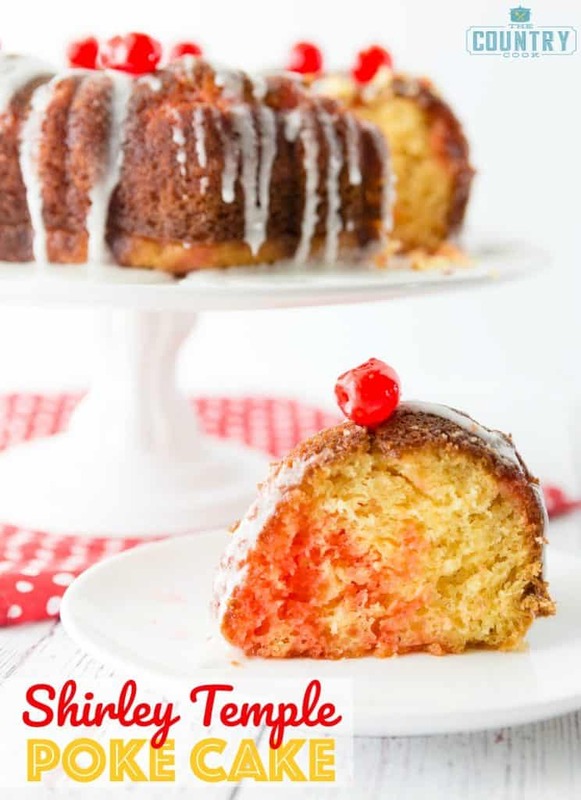 I like to use the spray that has flour in it, it’s called Baker’s Joy and it works the best for Bundt cakes. 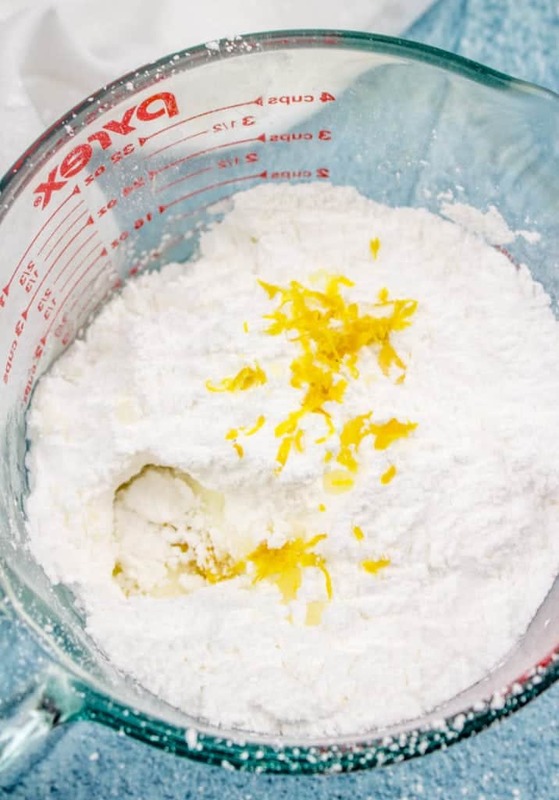 In a medium bowl, combine all the cake ingredients. Mix until thoroughly combined. Bake for about 45-55 minutes (until inserted toothpick or fork comes out clean.) 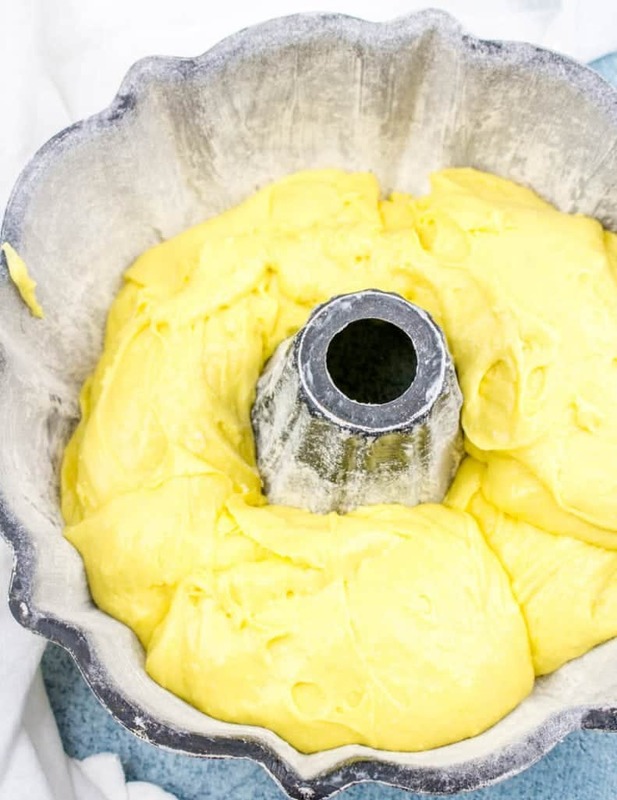 Allow to cool completely, then remove from bundt pan. Start preparing icing. If you’re using a fresh lemon, you might like to zest a bit of the lemon for more flavor. That step is totally optional. In a small bowl, combine sugar and lemon juice. Add milk in slowly until you’ve reached desired consistency. You may want your icing a bit thicker or more like a glaze. 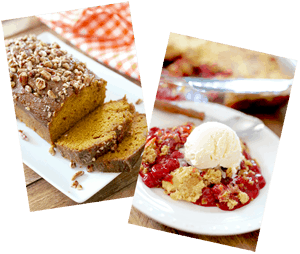 This icing is nice and tangy and brings a nice balance of flavor alongside the sweet cake. 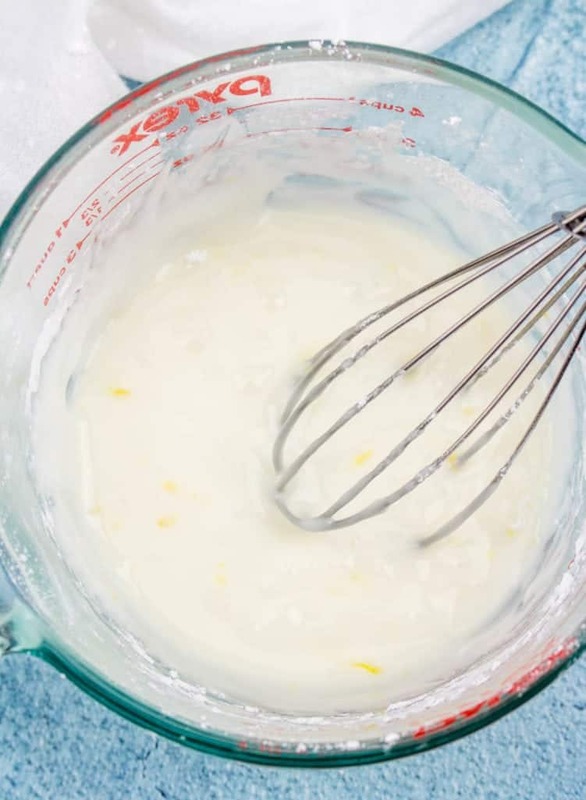 Pour icing over cake. And serve. That is sunshine on a plate right there! 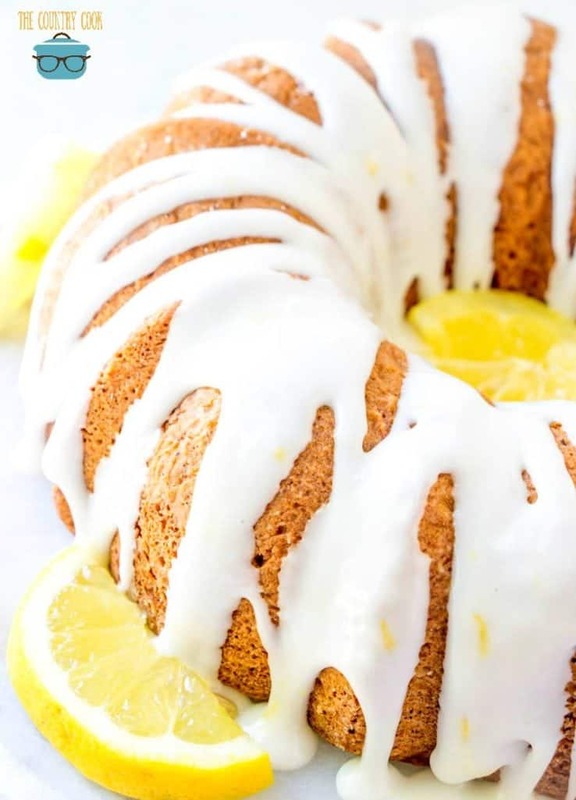 This 7Up Cake is like sunshine on a plate. 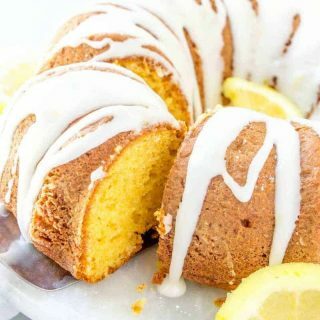 A moist and delicious lemon-y cake that starts off with the a boxed cake mix and is topped with the most amazing homemade lemon icing drizzled on top. SO good! Spray 10-inch bundt pan with nonstick cooking spray. 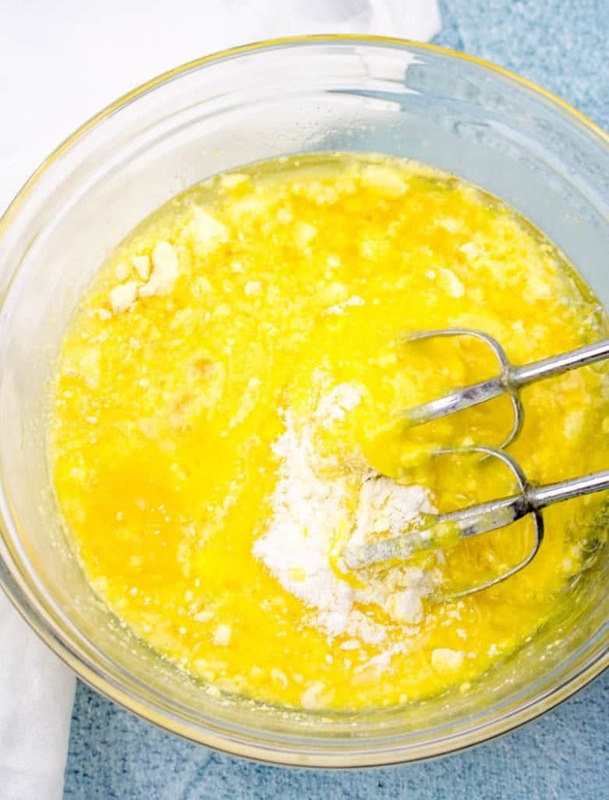 In a medium bowl, combine all the cake ingredients (cake mix, pudding, 7up, eggs and oil). Bake for about 45-55 minutes (until inserted toothpick or fork comes out clean). Allow to cool completely, then remove from bundt pan. In a small bowl, combine sugar and lemon juice. Add milk in slowly until you've reached desired consistency. Pour icing over cake and serve. Made this, my husband and my kids loves it???? 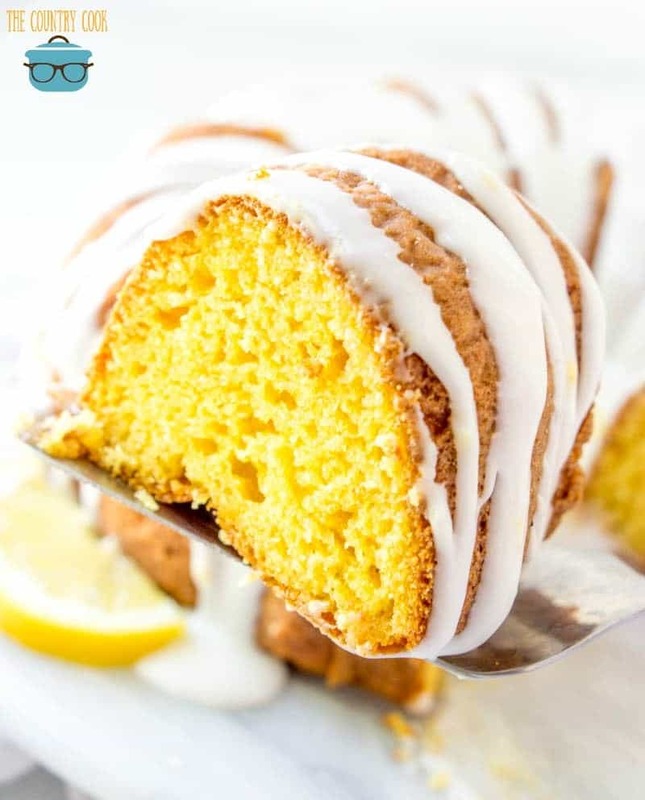 Are the measurements correct for the icing? I had to add at least 1/4 cup of milk for the sugar to even get wet. 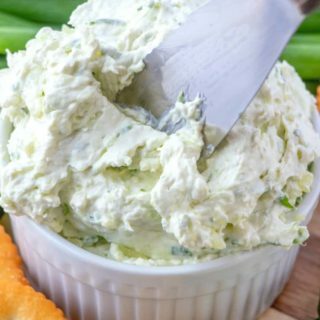 I just found this recipe and I’m wondering if you can use diet 7up? I need to cut down on the sugar. Thank you for this great recipe. It was a Huge hit with the coworkers!!! 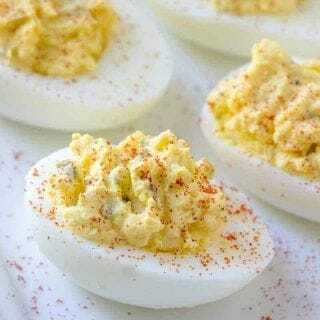 So simple yet moist and full of flavor!! Can’t wait to make this cake again!! Woo hoo! Thanks SO much Sherie!! 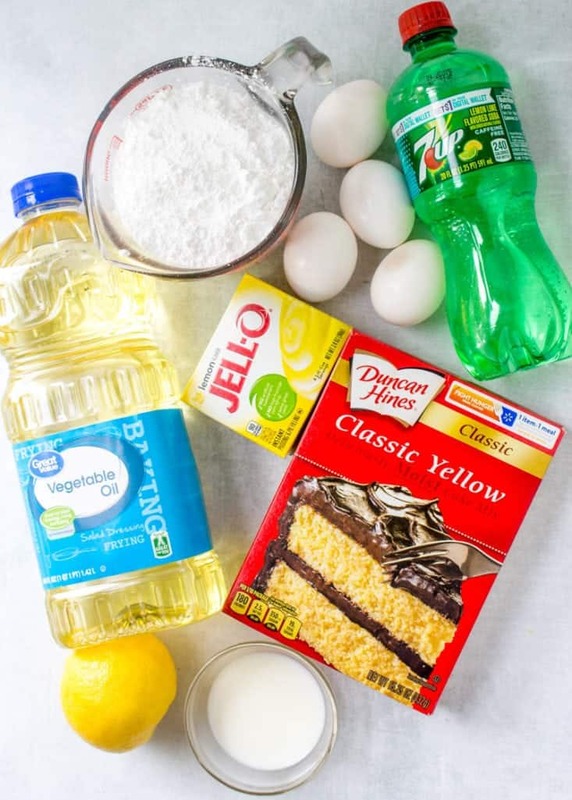 Can’t wait to make this 7 up cake I will let you know when I do. Great job. I made your coconut poke cake and loved it keep them coming my way have a great day thanks for your great recipes. Hi Judy! Yay! Thanks so much! I loved the cake. 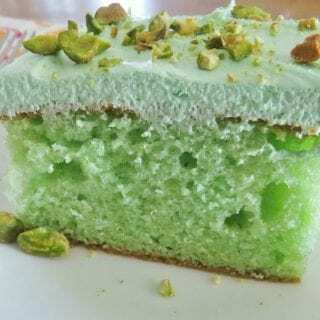 I make 7up pound cake all the time. This was less time and I love it.. I took it to work and it didnt have a chance.. Its the third one this week . Thanks for Sharing.. Thanks so much for coming back to comment Shaywood! 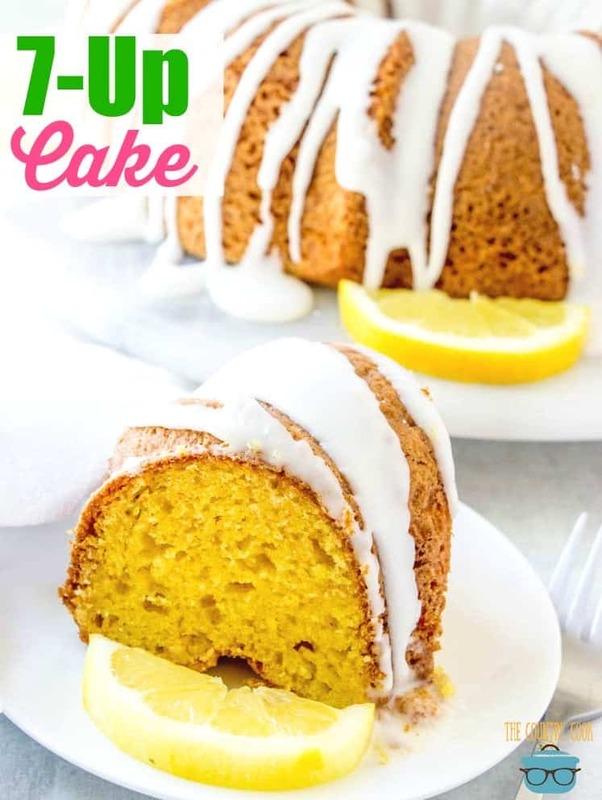 Can you use the cake mix that has pudding in the mix plus the box of pudding the recipe calls for and have you ever tried with a lemon cake mix. 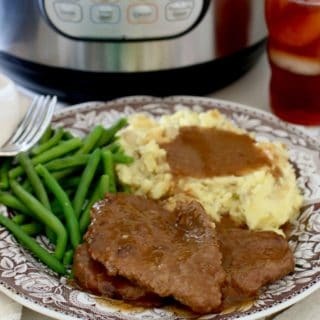 I love all your recipes and you site. I made this for the first time today and it turned out perfectly! I didn’t change anything just followed the recipe as written. This is a keeper and I plan to make it many more times. Thanks for a great recipe! This cake looks delicious, and I have all of the ingredients, but someone brought up a good point. Do the ingredients change to accommodate a smaller cake mix?? Just waiting to hear, so I can start right away!